India is a country where spirituality is in the air. This country dedicatedly carries the Karma and Dharma. India shelters people from different religions and that too with peace and harmony. India is also known as ‘Land of Faith’. This city is filled with numerous religious places and one can here find large numbers of mosque, churches, Gurudwaras and temples. Spirituality in India has the upper hand and that is the prominent reason which turned several ordinary places into religious tourist attractions which allures people from all over the world. 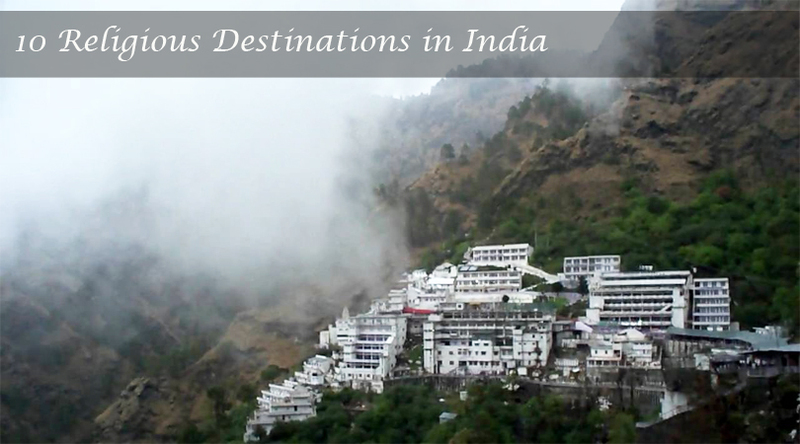 It is one of the major pilgrimage sites of Hindus and it is rightly said that from high up in the mountains Mata Vaishno calls her devotees and it is said no one can reach there without the invitation of Vaishno Mata. It is situated in the Trikuta Hills in Jammu and it is one of the most popular pilgrimages in India, which is surrounded by spectacular landscapes and thrilling adventure as well. Ajmer Sharif is another most visited religious place in India. Khwaja Moinuddin Chishti rest in peace here and listens to the needs and wishes of people and fulfilling them. This is one of the sacred attractions which welcome millions of devotees every year. According to the devotees there is something magical about this place and that’s the reason it is always crowded. 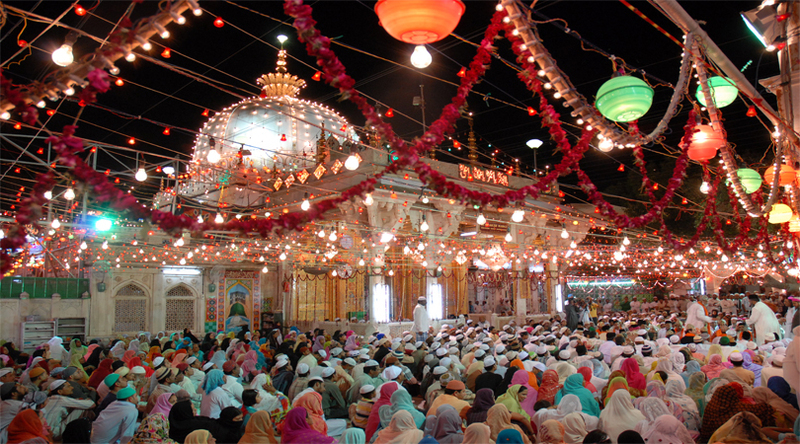 Moreover, the best time to visit this Ajmer Sharif is during the Urs festival. It is rightly said that religious tours in India is incomplete without a visit to Velankanni Church which is situated Tamil Nadu’s Nagapattinam. 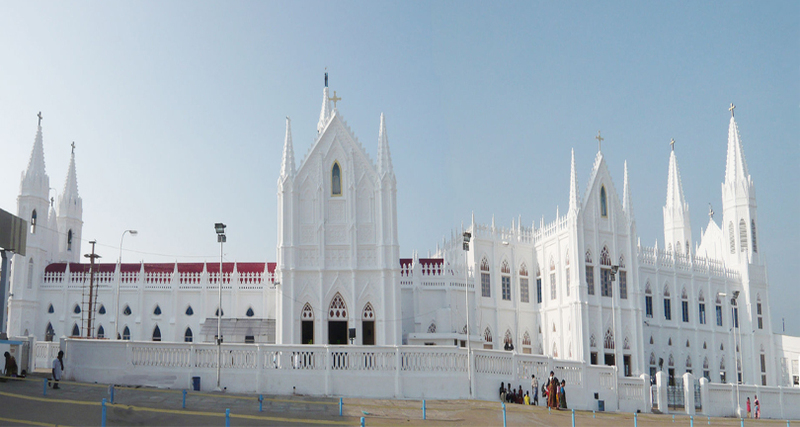 Velankanni Church attracts tourists with its gothic style architecture and for other reasons too, one of the apt times to visit this church is during the Feast of the Nativity of Mary which is celebrated with great fervor and attracts thousands of people. 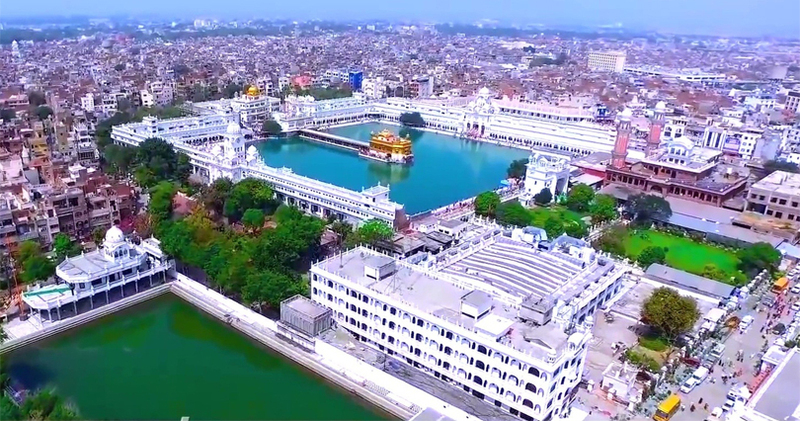 This is one of the spectacular religious destinations which is built by the fourth Sikh Guru; Ramdass Sahib Ji. It is the most important Sikh pilgrimage site. The calm and serene aura of the Gurudwara is the major reason for numerous pilgrims visiting every year. This place is historically associated with Lord Buddha. This place offers peace and offers a perfect aura for the Buddhist pilgrims to meditate. 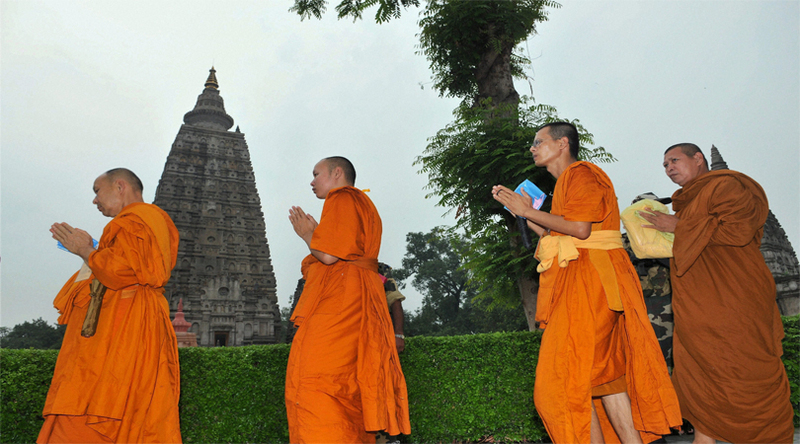 Mahabodhi temple and other Buddhist temple of this place welcome numerous Buddhist pilgrims every year. 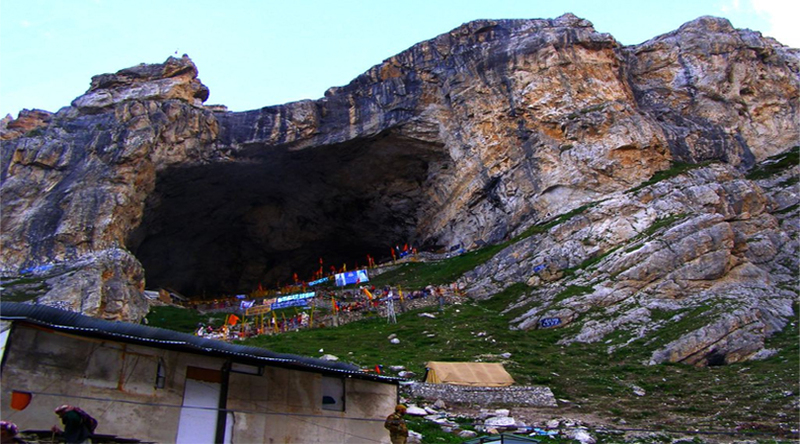 Amarnath cave is also called as Baba Barfani attracts millions of devotees every year. This holy cave is situated in the gorgeous state of Jammu and Kashmir and it can be reached only by the adventurous trekking expedition. It is one of the ancient pilgrimages in India and most important part of this place is that every year the Linga is created naturally by ice. 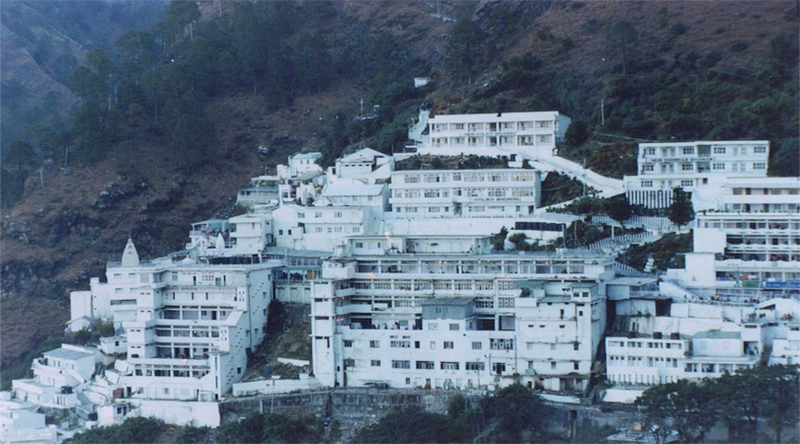 This vital destination guarantees to take the devotees a step closer to the supreme power. 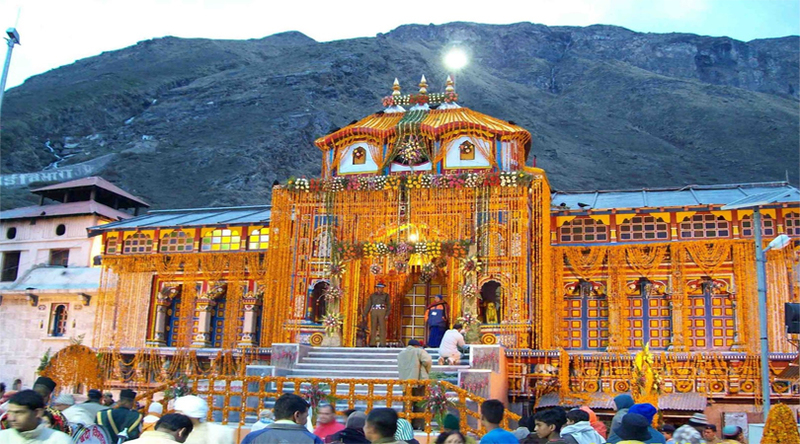 This religious destination is located in Uttarakhand and nestled between magnificent Himalayas. This is the place where divinity is all around. It is said that here lord Vishnu came to meditate after being rebuked by Narad Ji because Lord Vishnu was so much indulged in worldly affairs. Visit these religious destinations of India. 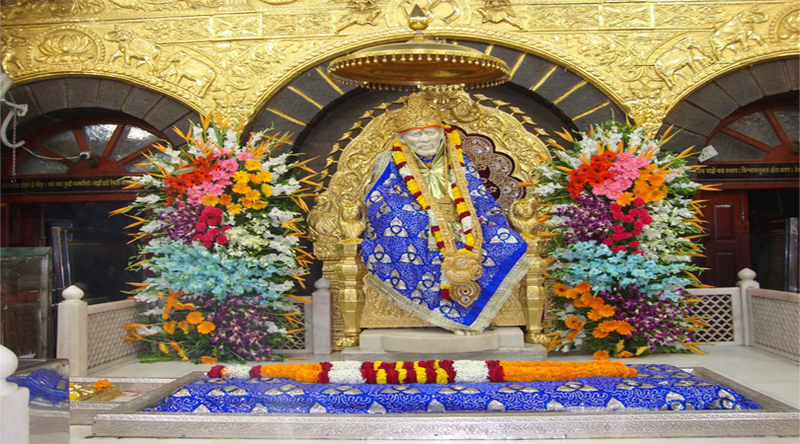 Shirdi is the gateway to sheer spirituality and is located in Maharastra. Sai Baba throughout his life preached about believing in One God, he always preached ‘ Sabka Maalik Ek’ and that’s the reason he gained so many followers. This famous religious destination welcomes numerous pilgrims from all over the world. 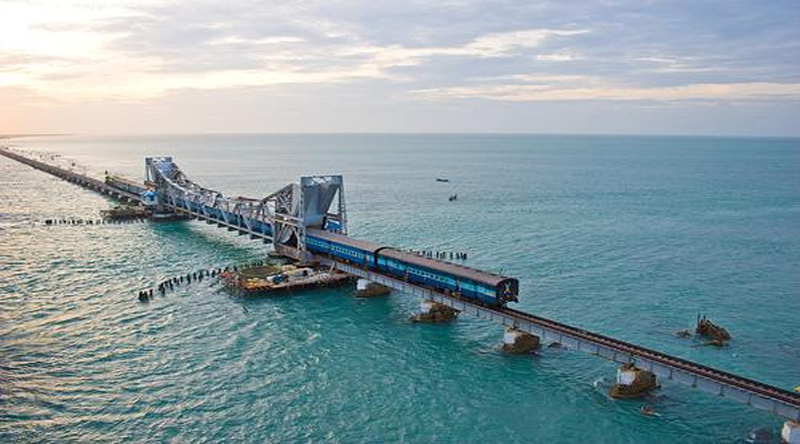 Rameshwaram is one of the pious destinations in India which is included in Char Dham Yatra in India. This beautiful temple is situated on an island called Mannar. Spirituality is all around in Rameshwarm and the best place to experience it is Ramanathaswamy temple. This is one of the marvelous temples in India. 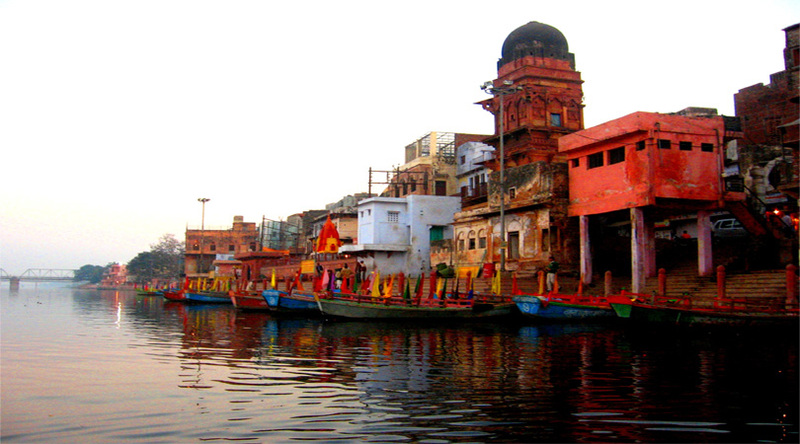 Mathura is one of the amazing religious destinations in India and it is located in Uttar Pradesh. This place is said to be the birth place of Lord Krishna and is dotted with several temples, including some of the popular and much loved temples of Lord Krishna. Mathura received thousands of devotees every year and specially at the time of Janamastmi and Holi.